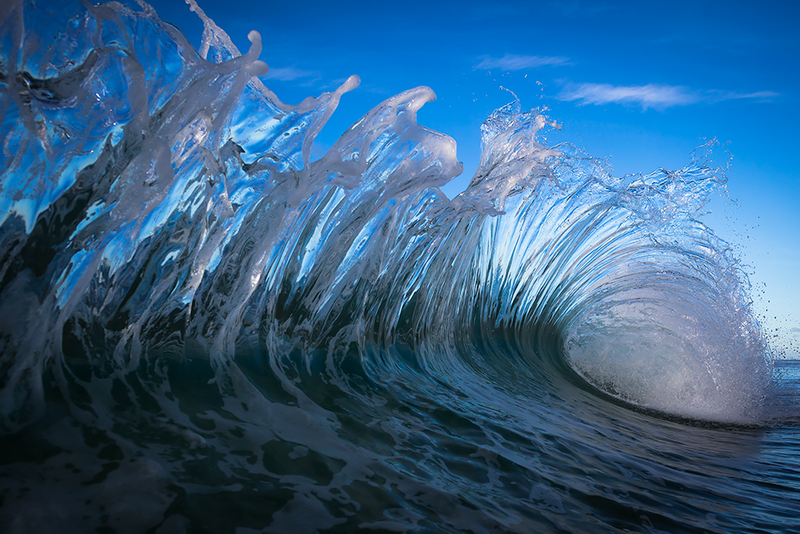 Matt Burgess is an ocean photographer who enjoys capturing the many moods of the ocean. For the last 6 years Matt has been amazed by the relationship between water and light, and is often found in the ocean before sunrise and after sunset. Matt Testoni is a scuba diving instructor passionate about exploring the blue world where amazing environments and beautiful, yet strange, creatures can be found. Exhibition open daily 11–3pm until Thu 14th December.